← 200 (+ 2) stupendous posts! 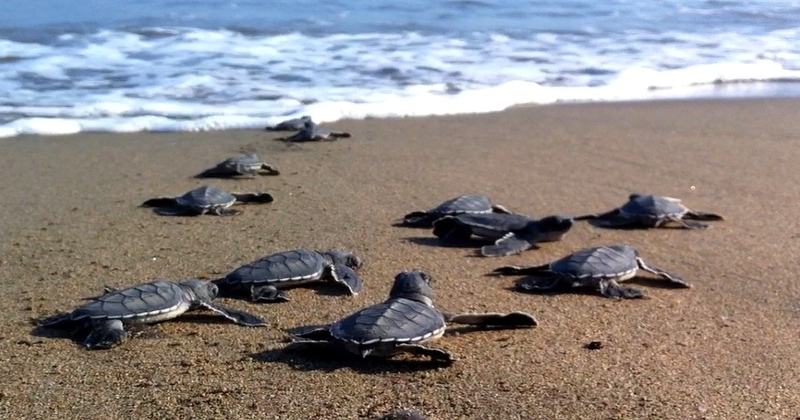 This entry was posted in How About a Quickie, The Mersin Diaries and tagged Caretta Caretta, Conservation, expat, summer, The Mersin Diaries, Turkey, Turkiye, turtles. Bookmark the permalink. On which beaches are their nests? Although I had heard of the turtles, I never saw them while living there! The smaller bays going west towards Antalya. Near Limonolu obviously with the marine university there but all along the foreshore they can be found at the moment. The numbers have been on the increase over the past few years I believe so perhaps you missed by timing. Why *not* head to the beach? Here in Queensland, Oz, the loggerheads at Mon Repos sanctuary hatch at night between November and March. Very popular with the locals and tourists!